Tagged under Hidari, Studio Gokumi, Series, Atelier, Games. The Anime was kinda boring sometimes and i wished the story would have be more according to the Game since it felt like there was missing a whole lot of stuff. 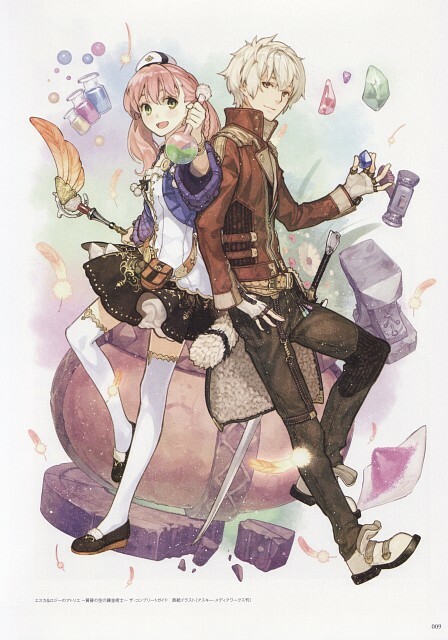 No feedback on Atelier Escha & Logy.